Have you ever wondered what's lurking below our beloved city? Well, wonder no more after you take this tour! 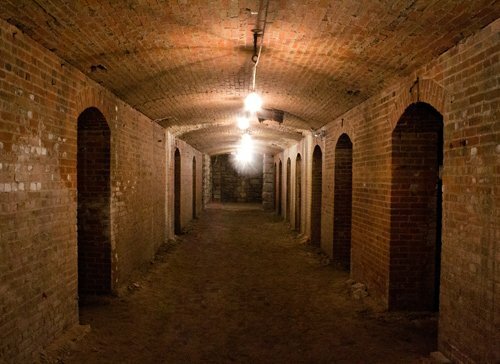 This Saturday, Indianapolis City Market and Indiana Landmarks will stage 5 guided Tours of The Catacombs. The Catacombs are what remains of Tomlinson Hall, an imposing building whose main hall seated 3,500 people built in 1886. The tour offers a slightly spooky, but kid friendly, historical experience. Reservations are required so purchase your tickets here to guarantee you and your families spot this Halloween. Tours last approximately 30 minutes and depart from the west plaza of City Market, 222 E. Market Street, Indianapolis.